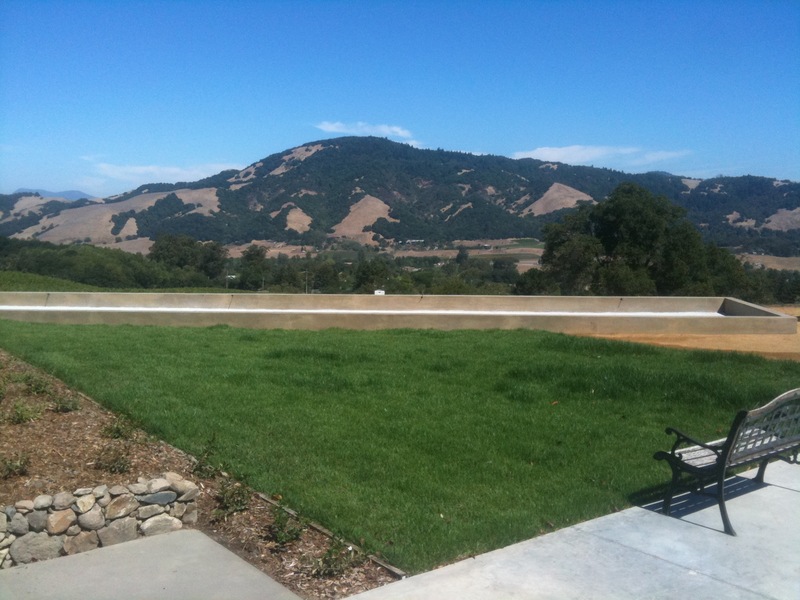 Curry Landscaping is dedicated to providing our Sonoma County customers with professional service at an affordable price. We are willing to work with the homeowner in designing a personalized landscape with a creative edge. Owner, Scott Curry, brings a wealth of experience to each job. With over ten years landscaping experience in Sonoma County, a BS from the University of Oregon (Environmental Science) and an AS from Foothill College (Ornamental Horticulture), Scott is uniquely qualified for your most challenging and creative job. We pride ourselves on being easy to work with, clear communicators and focused on creating the ideal landscaping environment for each of our clients. Personal attention, supervised crews and frequent progress reports. Add an elegant and stylish design to your landscape with a focus on clean, subtle, sustainable design elements. Christina has a background in accounting and degrees from San Jose State University and West Valley College. She’s been a part of Curry Landscaping from the beginning and continues to help it run smoothly. Owner, Scott Curry, brings a wealth of experience and passion to each job. With over ten years of landscaping experience, Scott’s easy to work with demeanor, design oriented background and timely nature, makes him qualified for your most challenging and creative job. The Curry Landscaping team has a combined 50 years of industry experience with some of the staff having been with Curry for the past 10 years. They pride themselves on being prompt, professional and providing quality workmanship. Give your backyard guests a sanctuary from the sun with a towering arbor. It provides relief from the sun and adds a focal point to your outdoor living space. Upgrade your outdoor living area with a fun, full sized bocce ball court. Get the family and friend over for some memories, laughs and bonding over a game of bocce. Take your cooking to the next level and impress your foodie friends with a custom designed, user-friendly, outdoor kitchen and eating area. Add a unique focal point to your outdoor living area with a custom firepit. Get the smores ready and get the family outside around a new firepit. Patios and pathways create a beautiful separation between grass and vegetation. 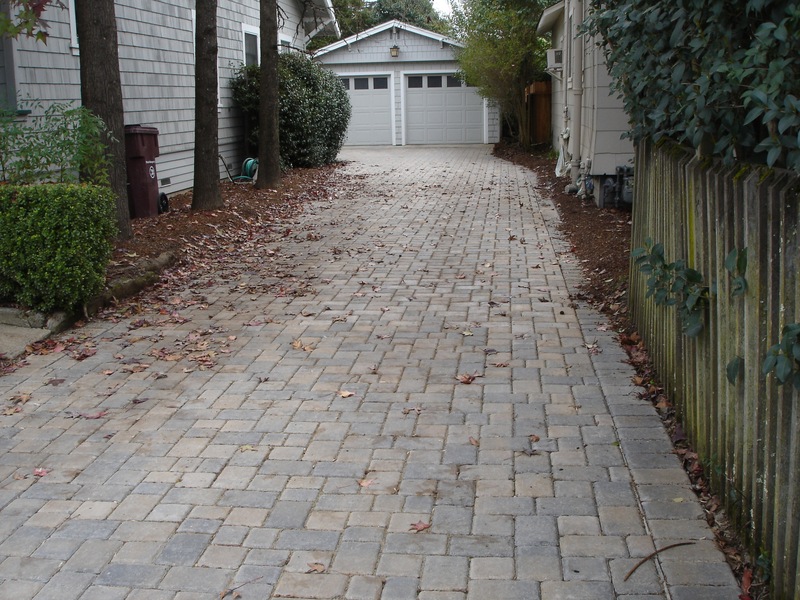 If you’re dreaming of an intricate stone patio or a decomposed granite pathway, we can turn that vision into a reality. Whether you are looking for a rock wall for seating or enclosing an area or a retaining wall for terracing, we can create a natural, elegant wall that will last a lifetime. Give your backyard a new sense of serenity with a unique water feature. Whether you enjoy the soothing sounds of a waterfall or enjoy the liveliness of a koi pond, we can create it for you. Curry Landscaping is a full service landscape and design company. We offer detailed design work, installation and maintenance services. 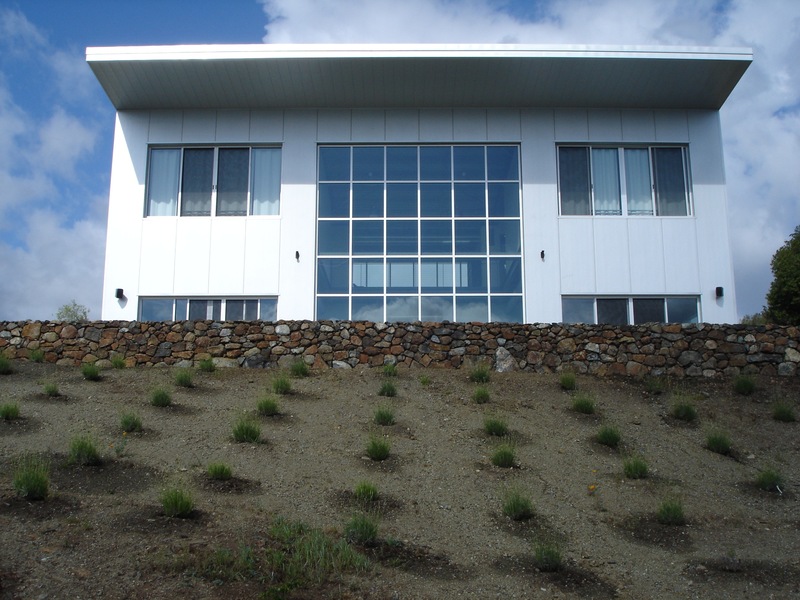 Below you will find just a small sampling of projects we have completed over the years. If you’d like more examples of specific work, please contact us using the form below and we would be happy to send you additional details from our portfolio. Please fill out the form below if you are interested in getting a detailed quote from us. We will contact you to schedule a consultation visit within 2-3 business days after receiving your request. If you are interested in yard maintenance, feel free to choose from one of our packages or contact us for a custom quote. Thank you. Do you have pets that require a designated area? Do you enjoy gardening? Do you need an area for a vegetable garden? Will you be doing the construction of hiring a contractor? Do you have any known allergies to plants? What color groups are especially pleasing to you? Are you interested in edible plants in the landscape? If so, list any preferences? Are there any plants or trees that you would like to use in your yard? Do you know of any plants that have not been satisfactory in your yard in the past? If so, where were they located? Would you like any area screens for privacy? Would you like fruit trees? Do you need outdoor space allocated for garbage cans, clothesline, storage or heavy equipment or garden tools (please specify)? Would you like built in outdoor seating? Are you interested in an outdoor sound system? Will this amount be spent all at once or over a period of time? Curry Landscaping was great in helping to create a vision for our yard. The focus on usability, local plants and functionality was perfect. And Scott and his team were amazing to work with. Timely in visits and easy to communicate with. Highly recommended. Scott and his team at Curry Landscaping worked with us to develop a beautiful outdoor living area, complete with a custom BBQ setup, tiling and more. They are professional, easy to work with and focus and quality work. Looking forward to using them again. Curry Landscaping was able to provide some great design elements and ideas for our yard. The quality workmanship, coupled with easy and fast communication turned what I thought was going to be a giant hassle of a project into a smooth, enjoyable experience. Thanks guys! 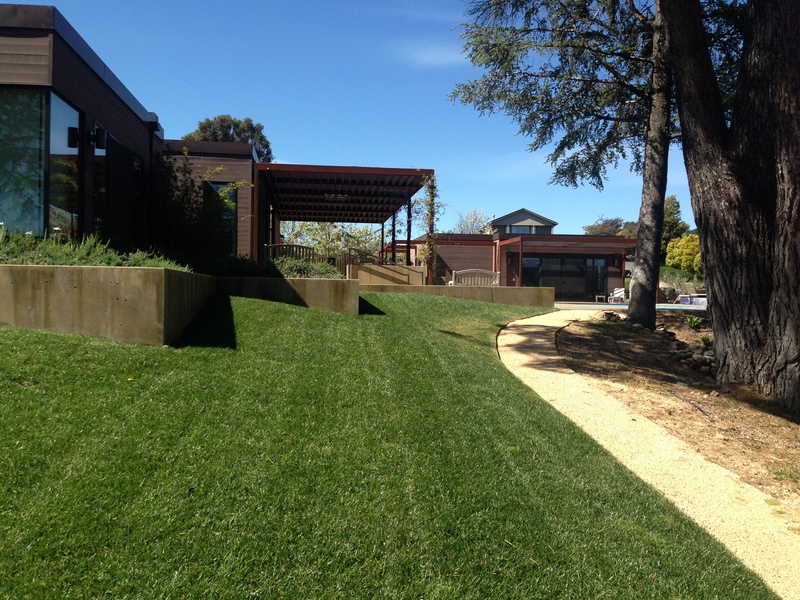 Thank you for your interest in Sonoma County's Premier Landscape firm, Curry Landscaping. We look forward to hearing from you and partnering with you from design to finish. Yay! We got your message. You will hear back from us within 48 hours. If you are looking for a specific quote, please be sure to fill out our quote form. Thank you. Message sent.